Until there is a solution to high drug costs, your support of Stanly Health Foundation helps bridge the gap for our neighbors. Your purchase of a Bonanza ticket, your membership into the Stanly Society or the teammates’ President’s Club, or your business’s commitment to being an annual sponsor make it possible to close the gap. Because of you, the Foundation can grants funds to the Community Care Clinic to cover the costs of diabetes testing supplies for their patients without insurance. Because of you, patients without the means to pay for the medications they need to be discharged from the hospital, can go home and heal. Because of you, our community’s needs are being met daily. Thank you. 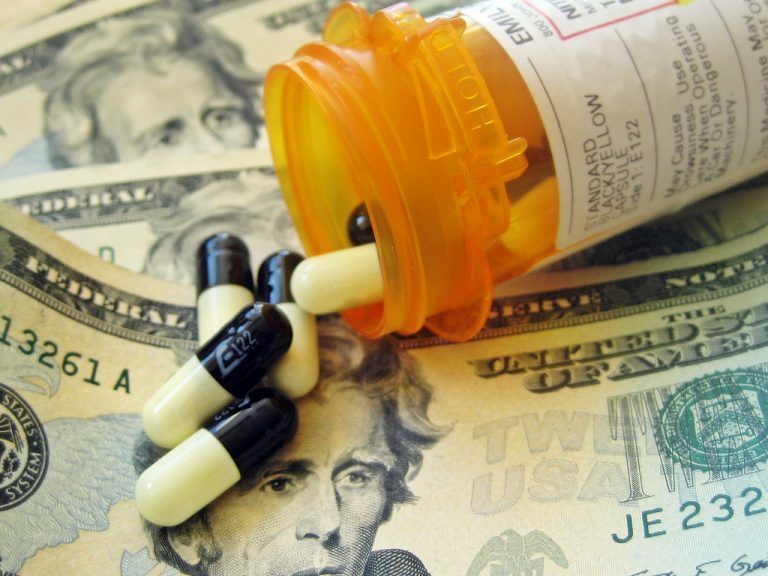 Click here to read the full article on prescription drug costs.